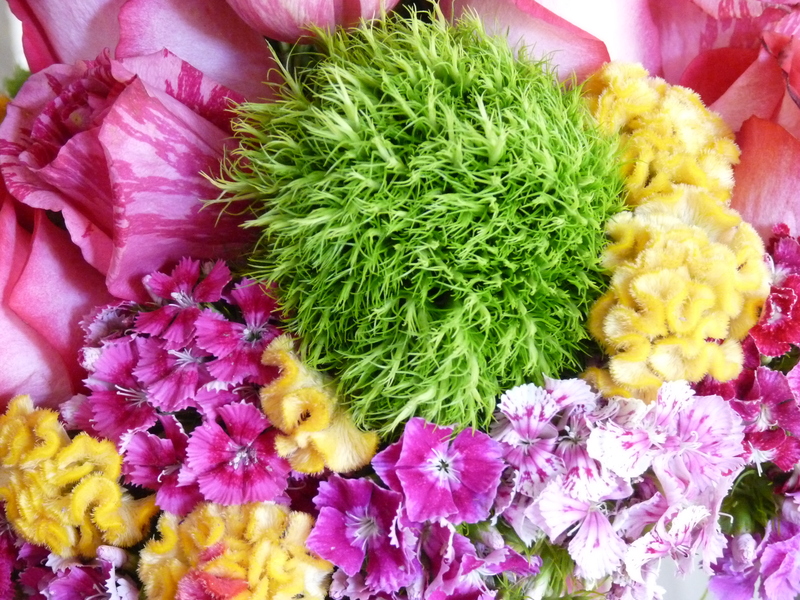 So one of my favorite things right now are these particular Dianthus…. 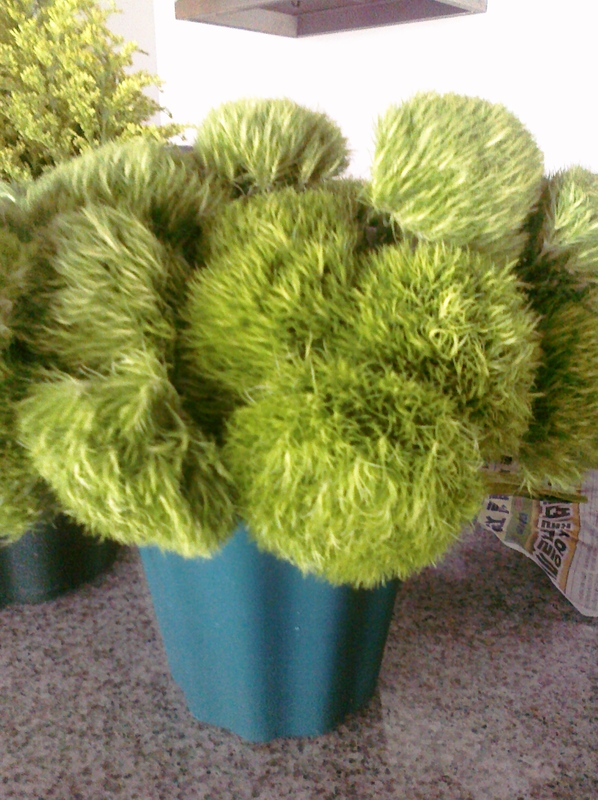 little furry balls of great green fun. Imagine the possibilities! They belong in a Dr. Seuss story … and a pair of craft wiggle eyes would be perfect! The theme for this past weekend’s Bridal shower was Girly Colorful Fun and I couldn’t help but to throw in these little guys! This entry was posted on Monday, April 26th, 2010 at 1:32 pm	and tagged with colorful, Dianthus and posted in Uncategorized. You can follow any responses to this entry through the RSS 2.0 feed. these are the cutest darndest green balls i’ve ever seen! love learning about new flowers!